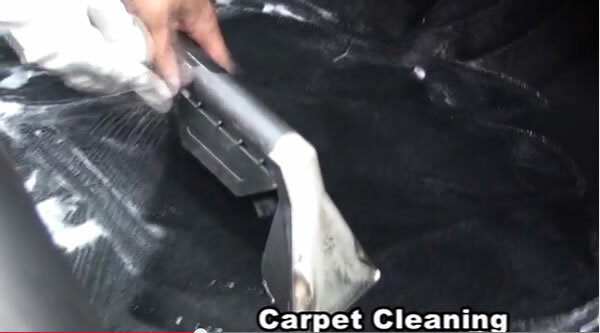 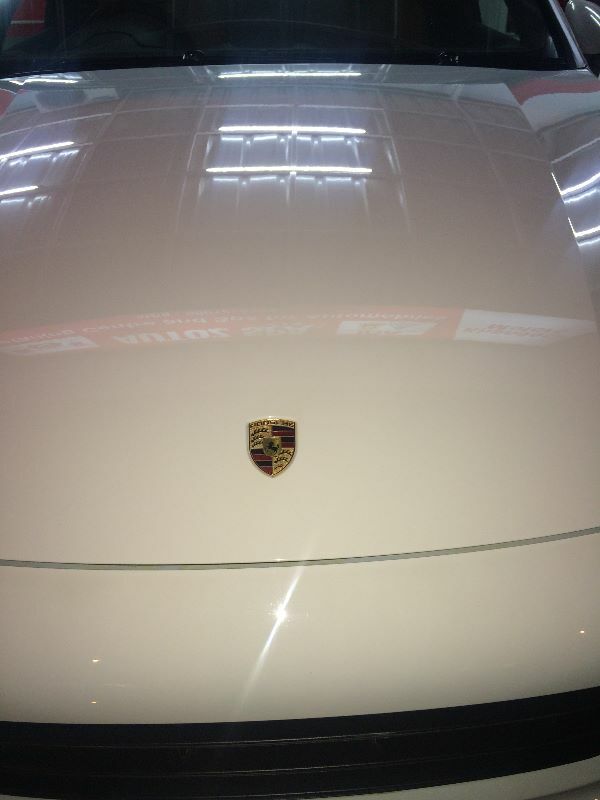 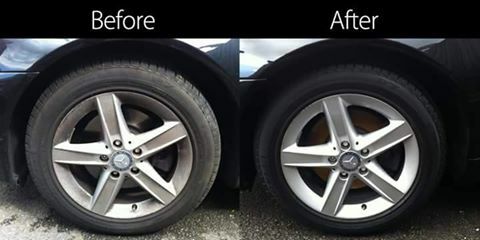 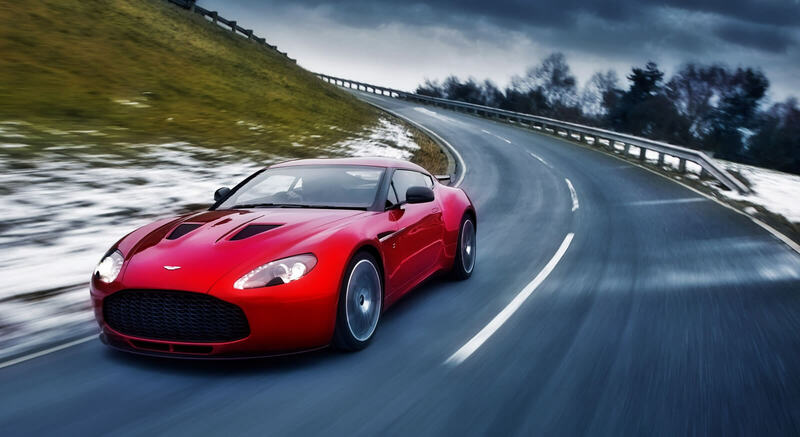 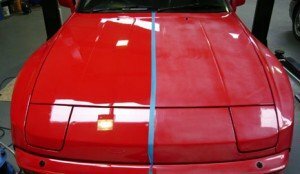 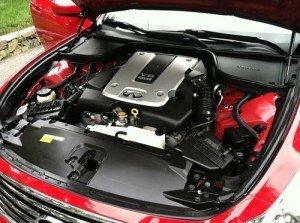 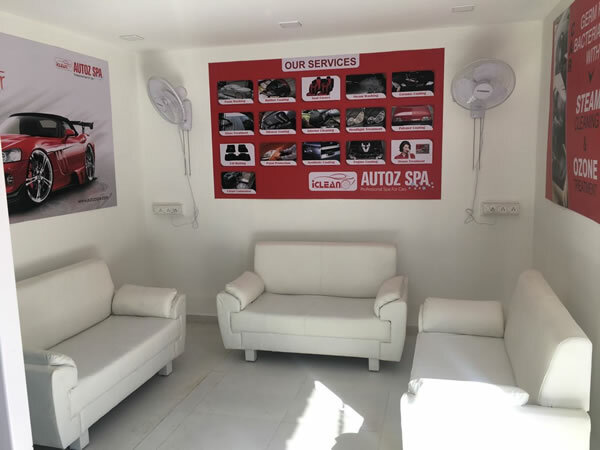 Professional Spa for Cars.Autozspa is dedicated to protecting car’s showroom finish for a classy clean and the environment for a brighter future through utilizing a unique chemical-free, steam cleaning process. 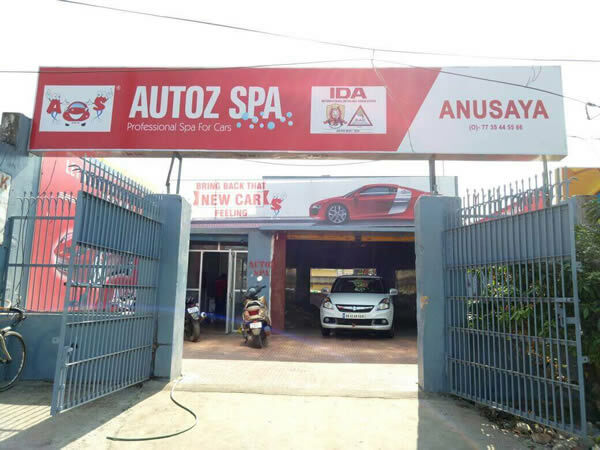 And as a car wash franchise, we provide others with the opportunity to achieve financial independence while creating jobs. 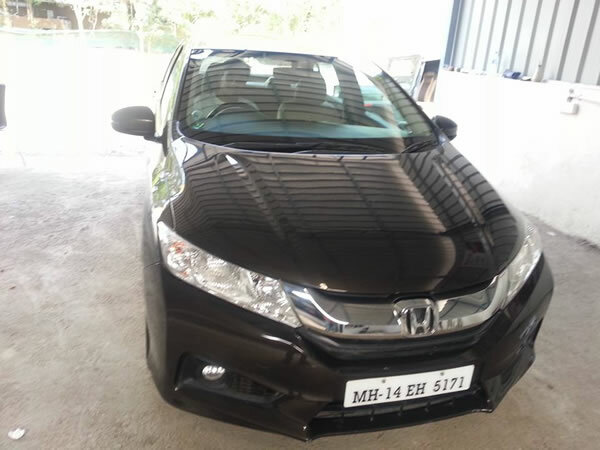 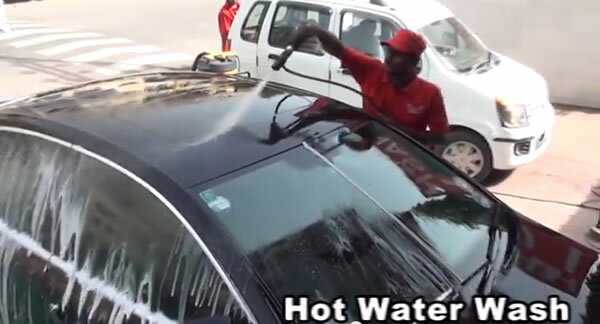 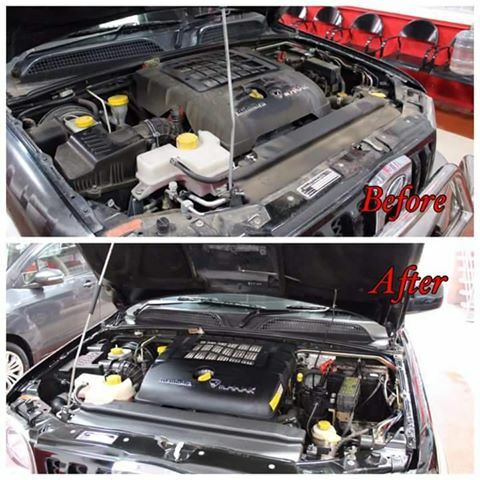 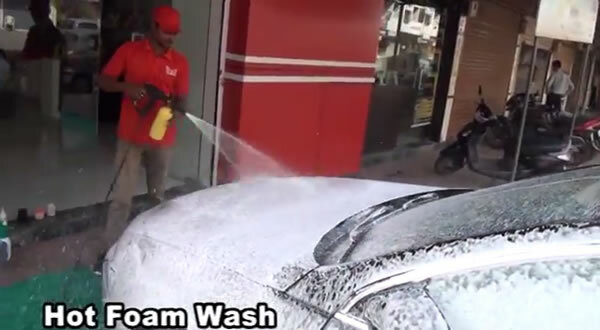 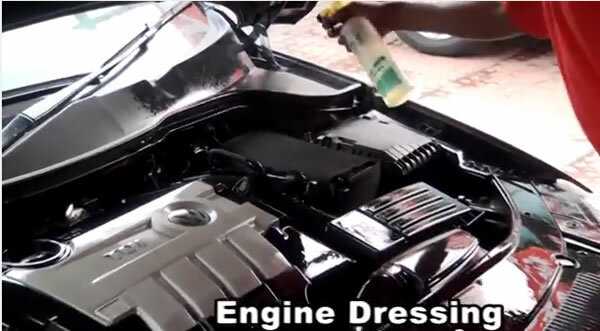 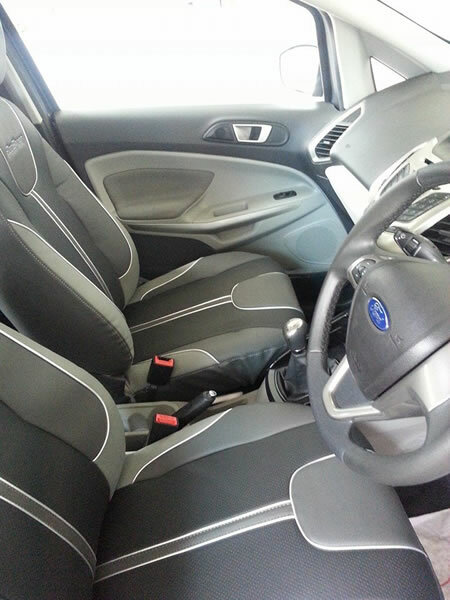 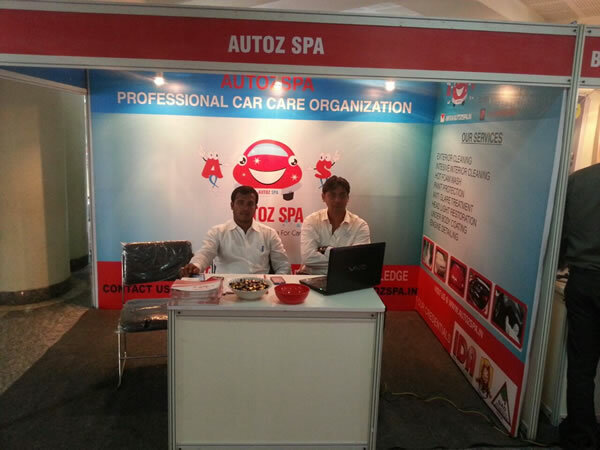 Autoz Spa provides a professional cleaning & detailing to a car to make it clean, shiny, glossy and germ free. 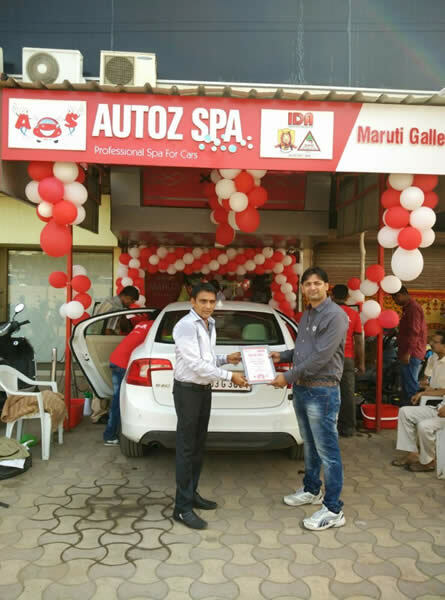 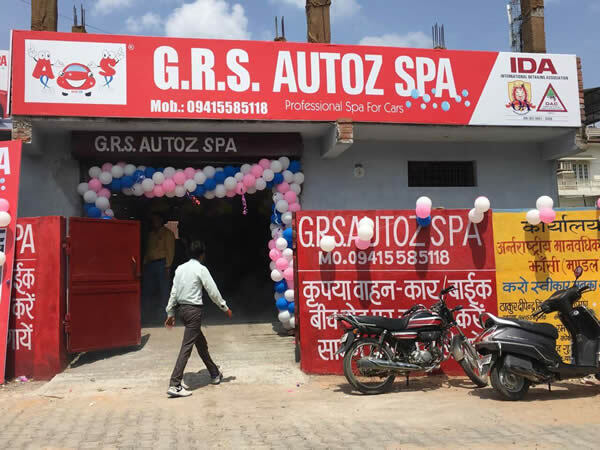 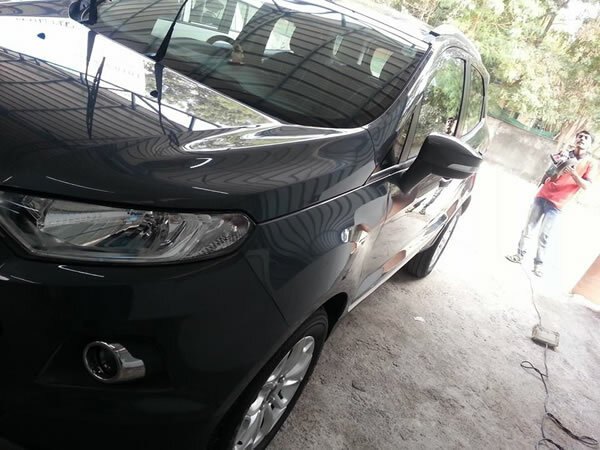 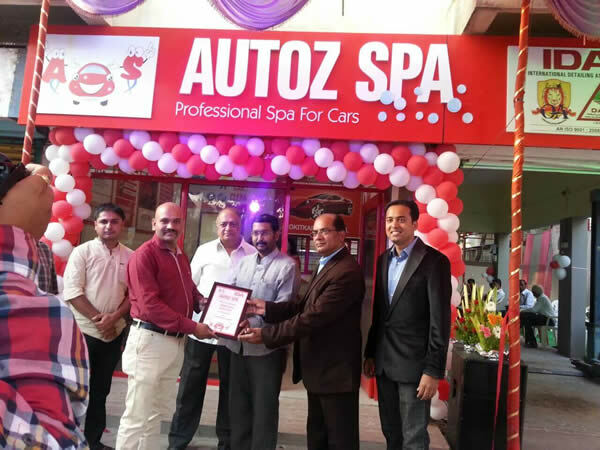 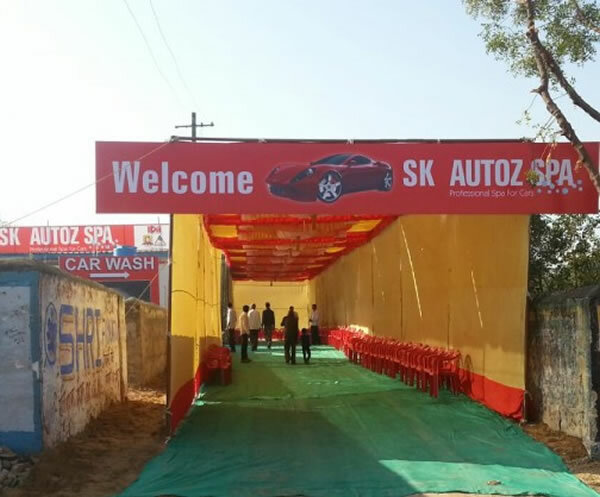 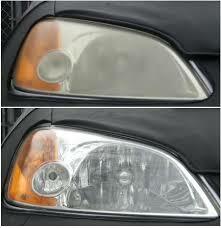 Autoz Spa is a lSO 9001:2008 Certified Car Detailing Centre. 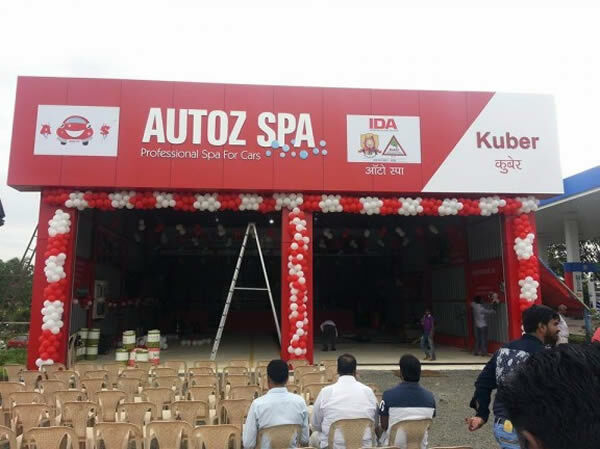 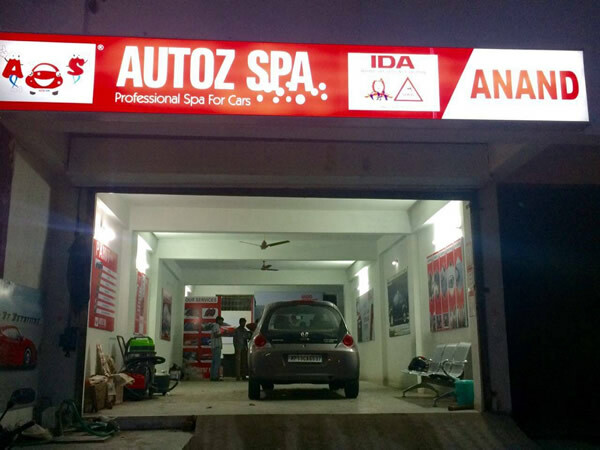 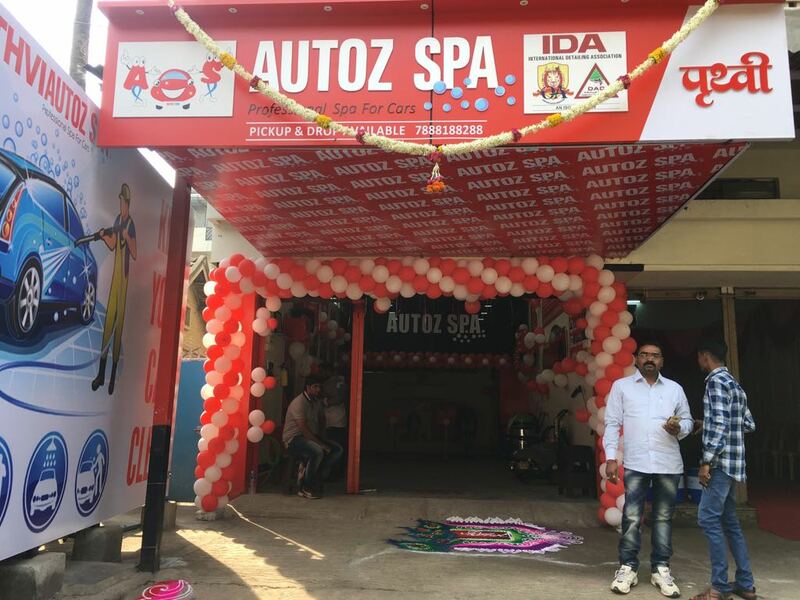 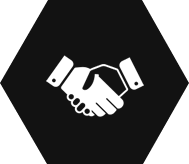 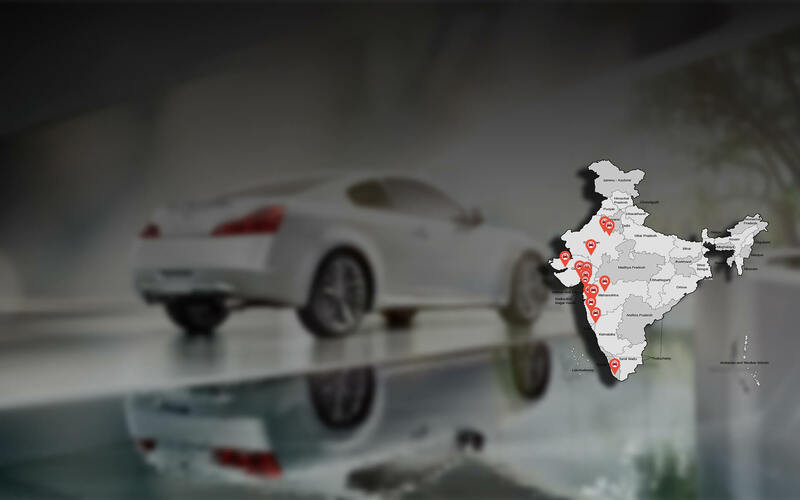 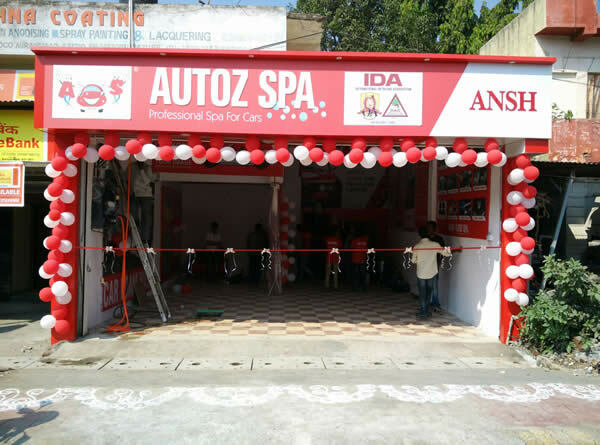 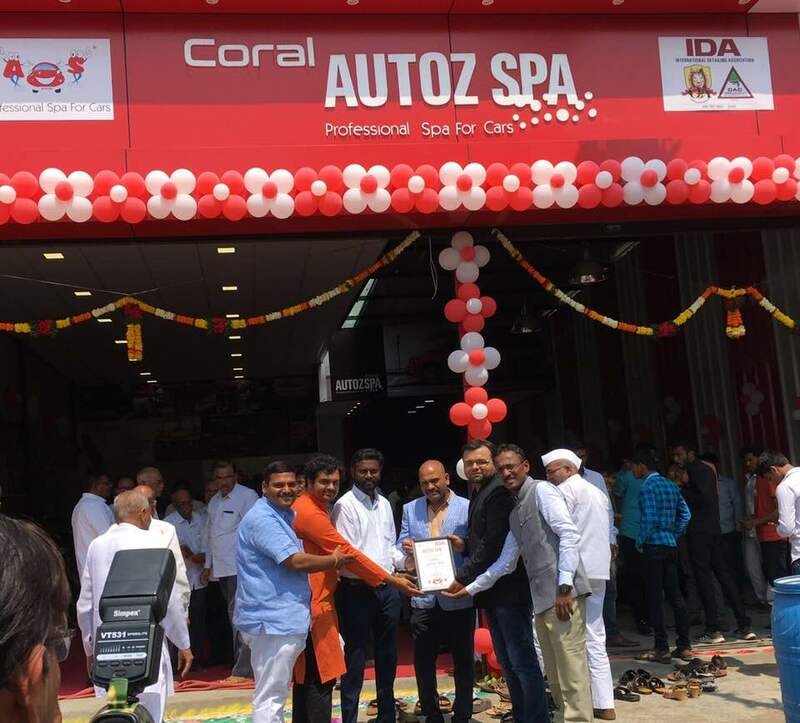 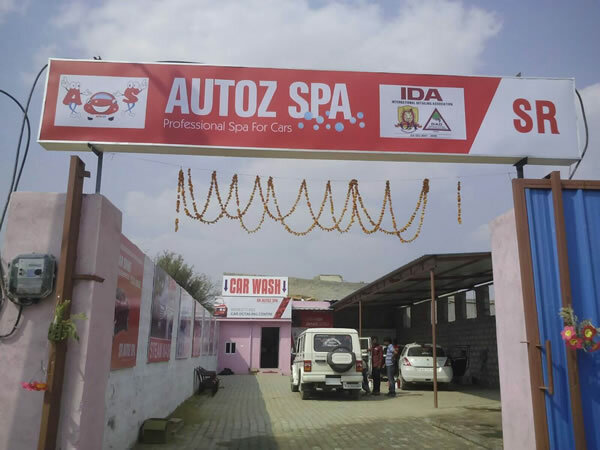 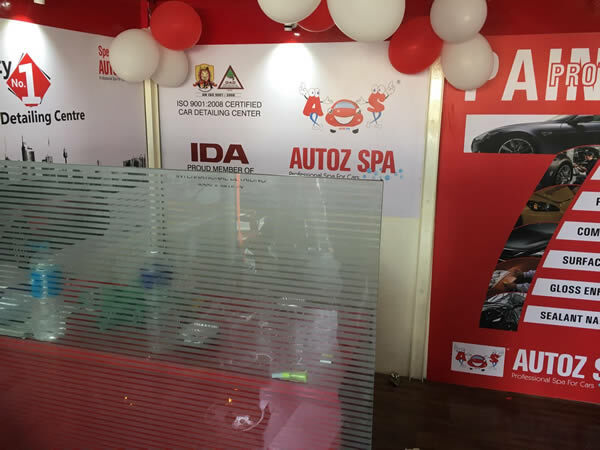 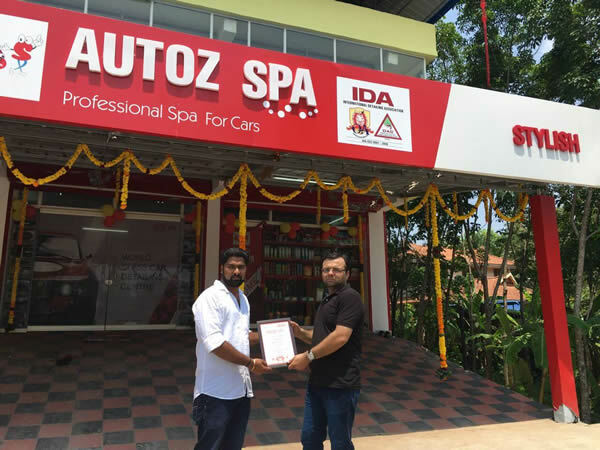 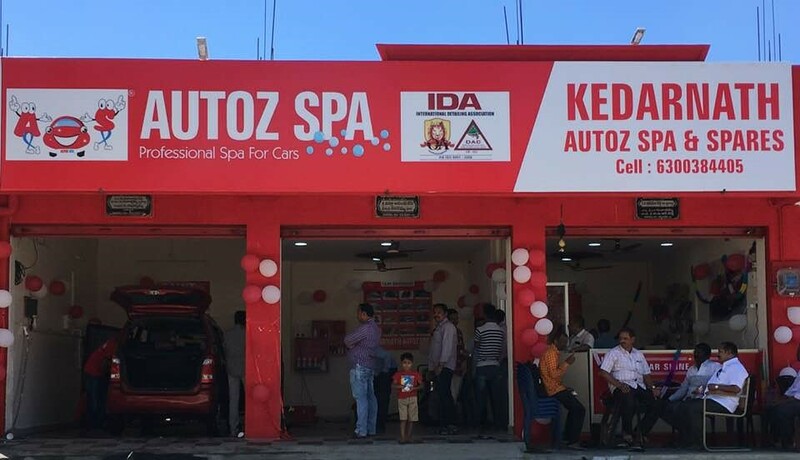 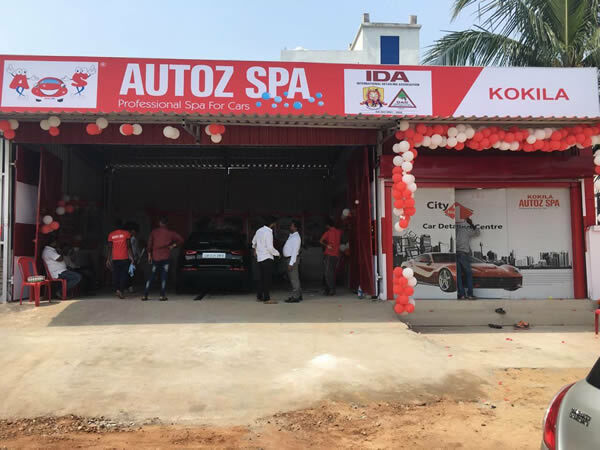 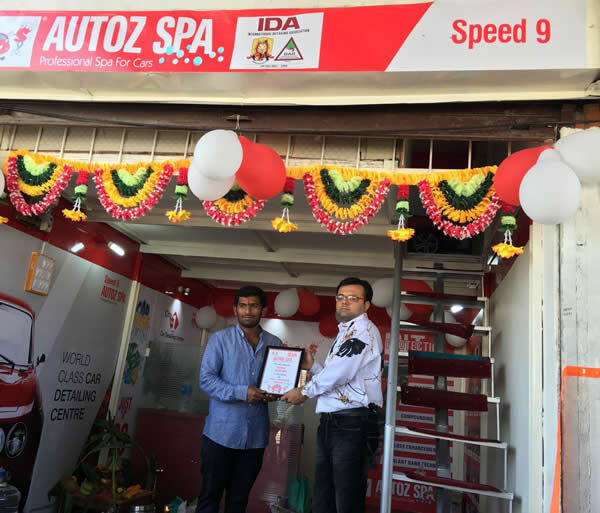 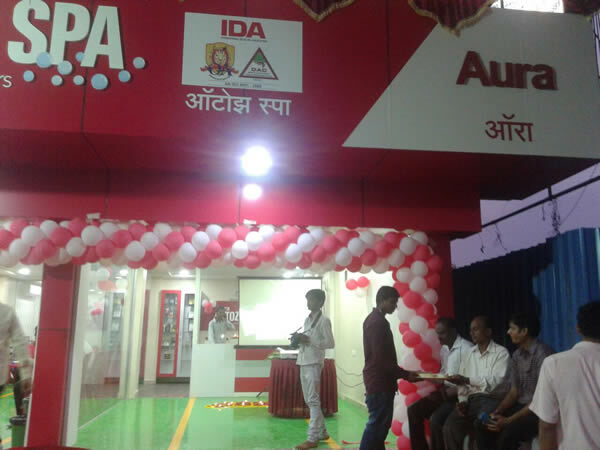 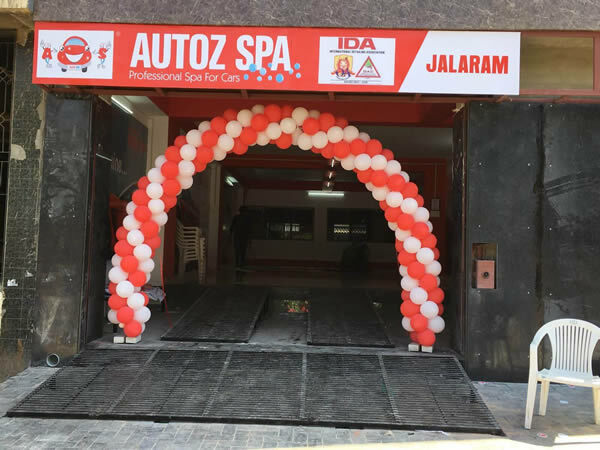 Autoz Spa is a member of IDA (International Detailing Association). 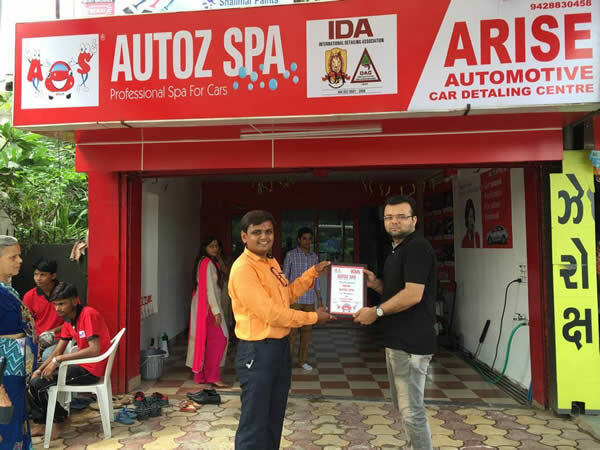 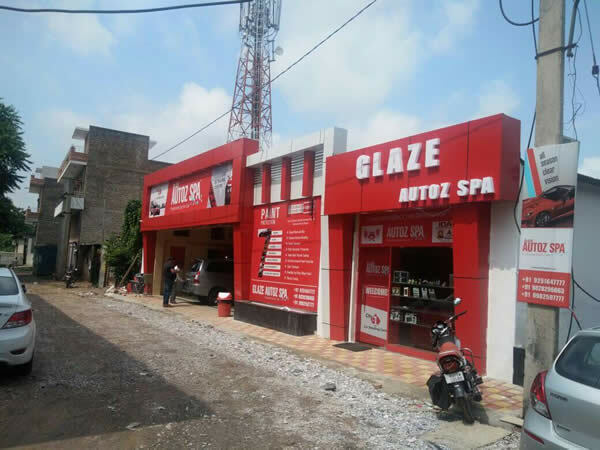 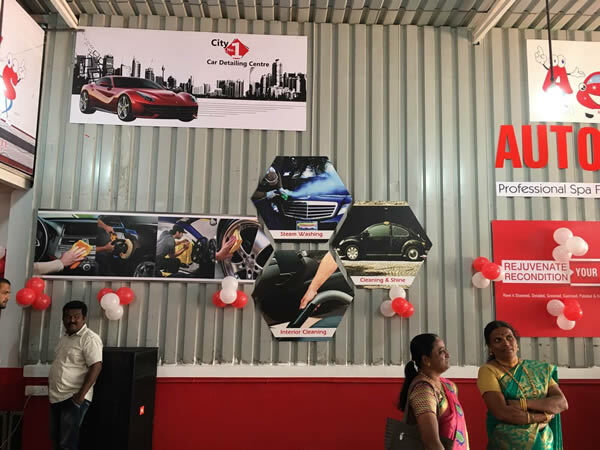 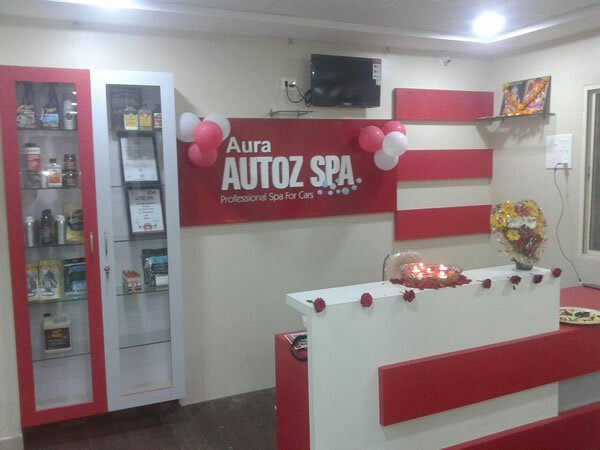 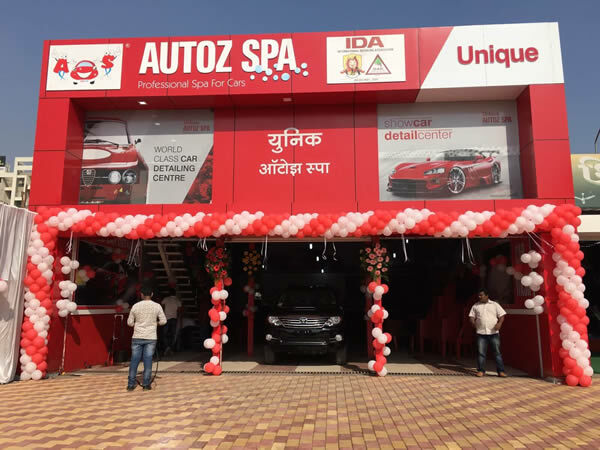 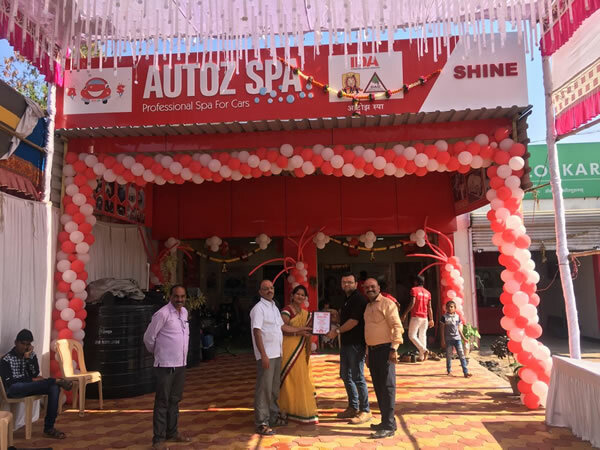 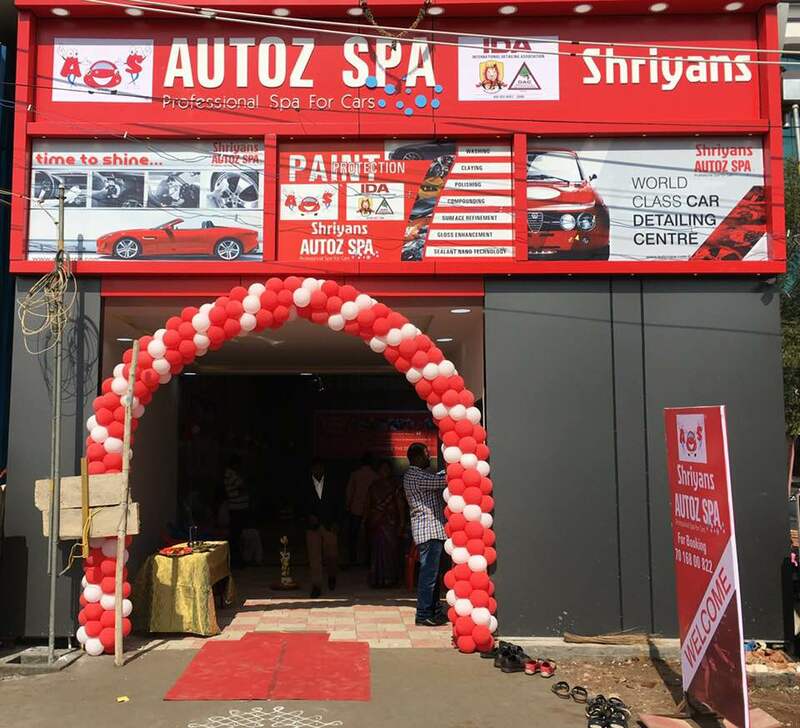 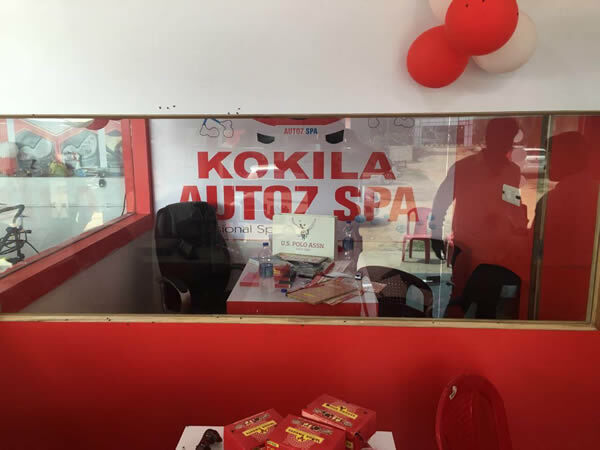 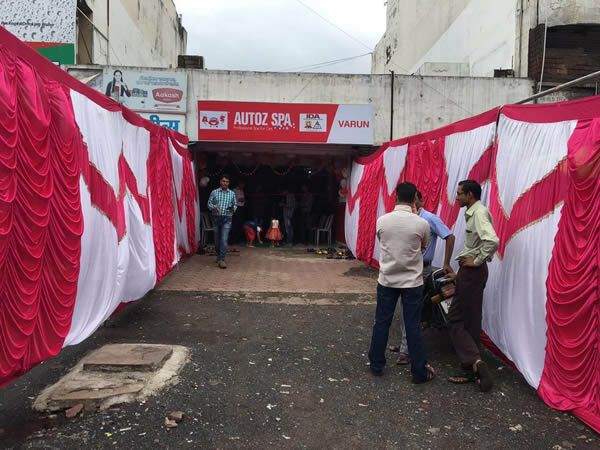 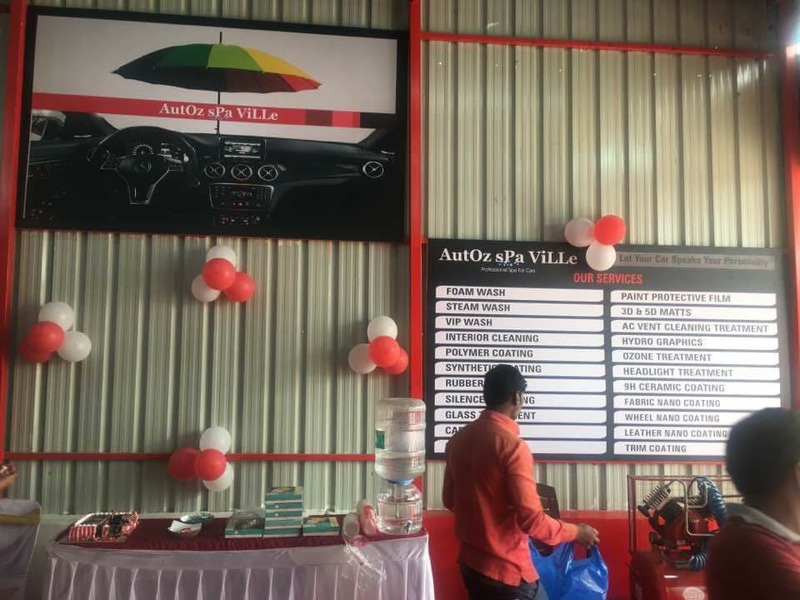 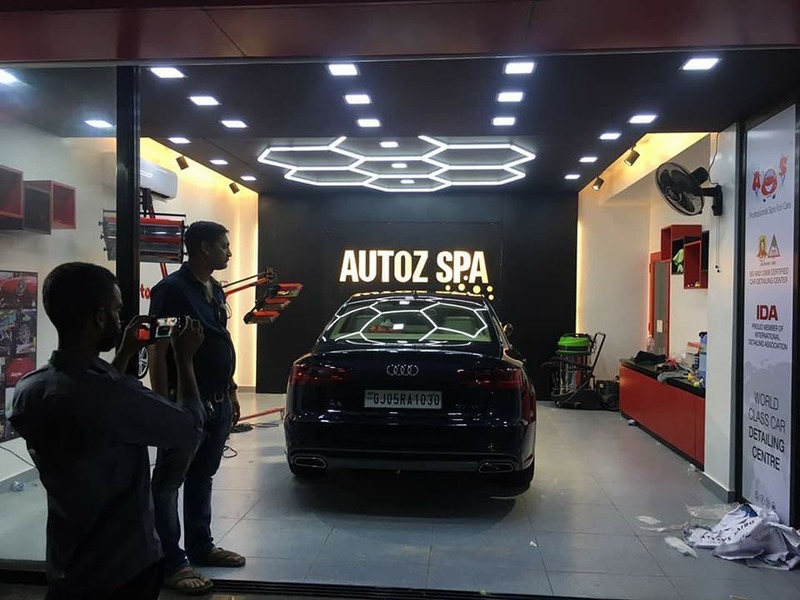 Autoz Spa maintain car’s brand new showroom shine. 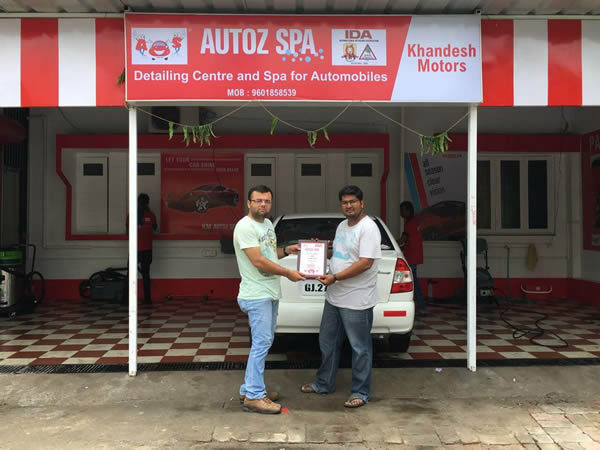 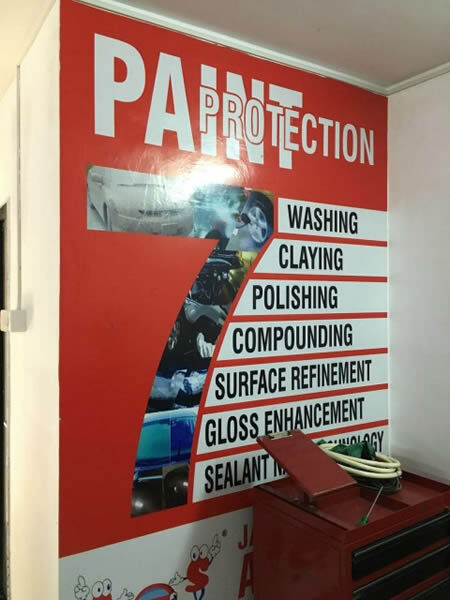 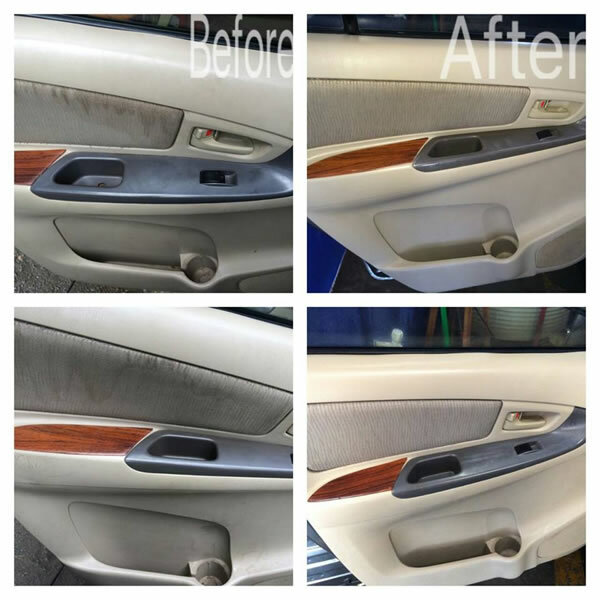 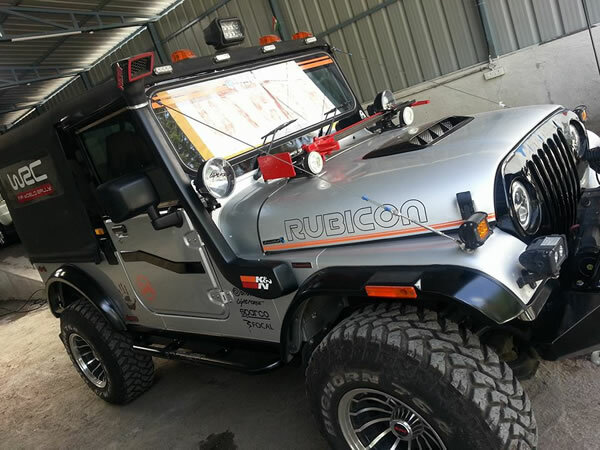 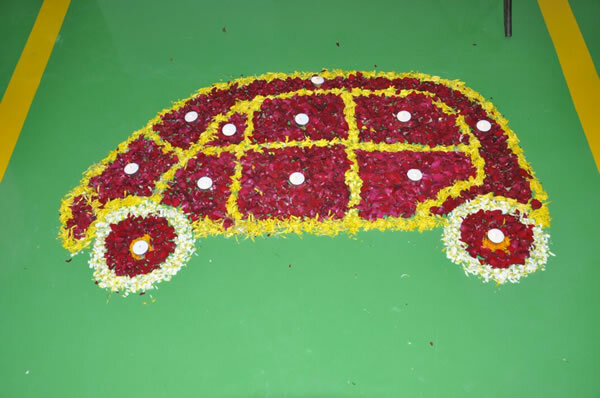 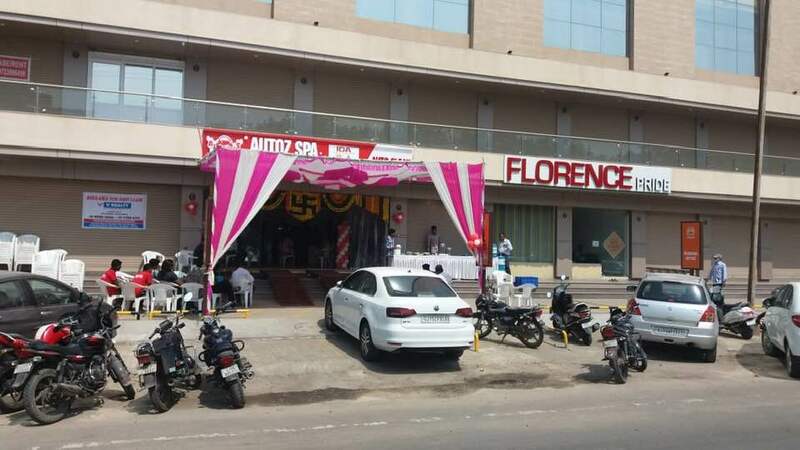 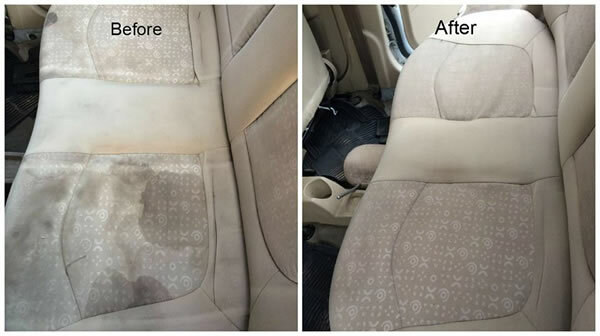 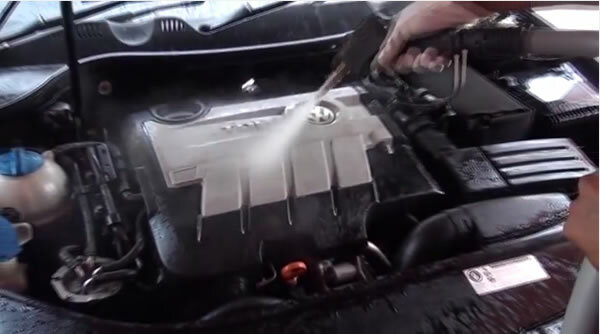 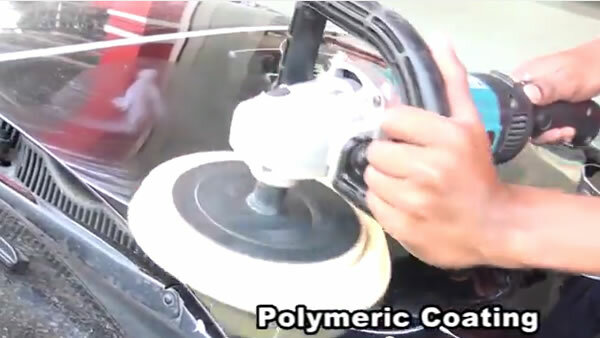 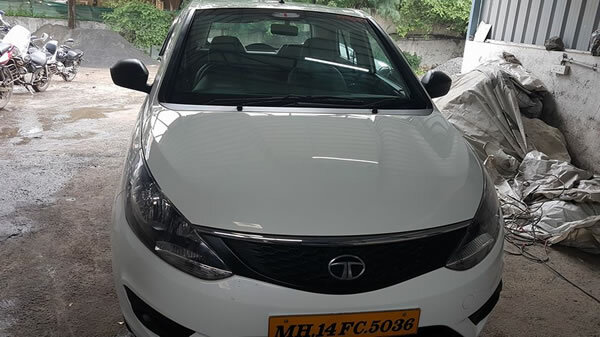 Join our hands and become world class car care beautification center, Our automobile detailing process uses the latest in car care technology that enables to offer Ritz-Carlton level service and FedEx level efficiency to meet your needs. 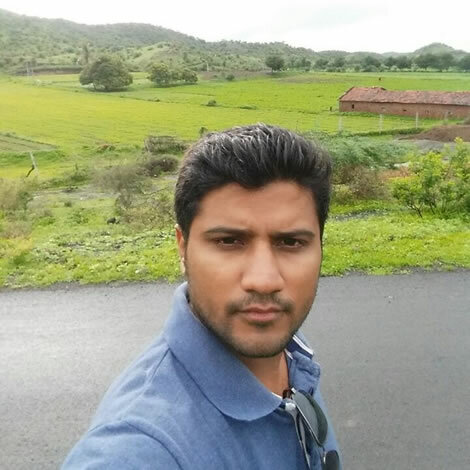 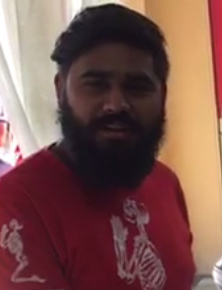 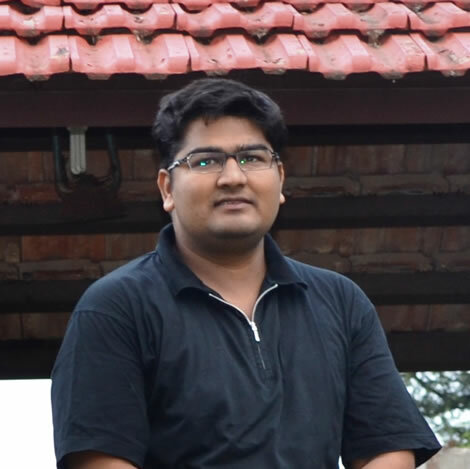 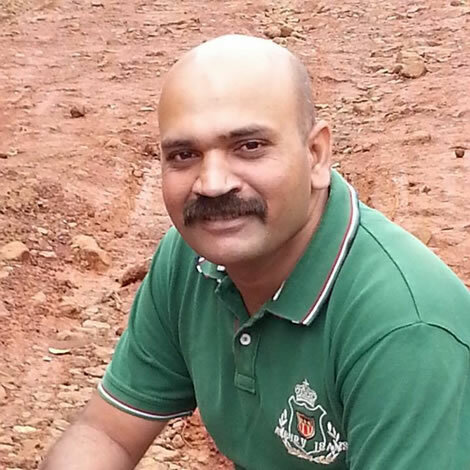 Mr. Hemant Chouhan from Jodhpur.